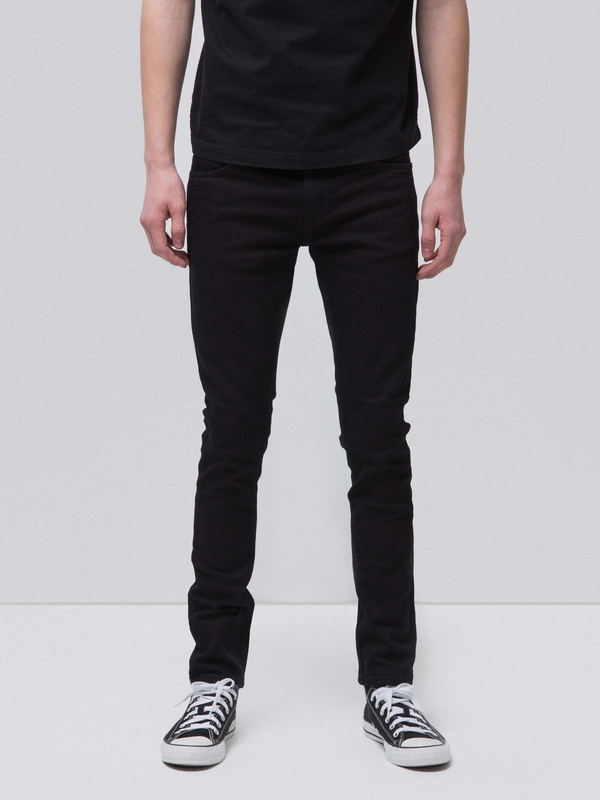 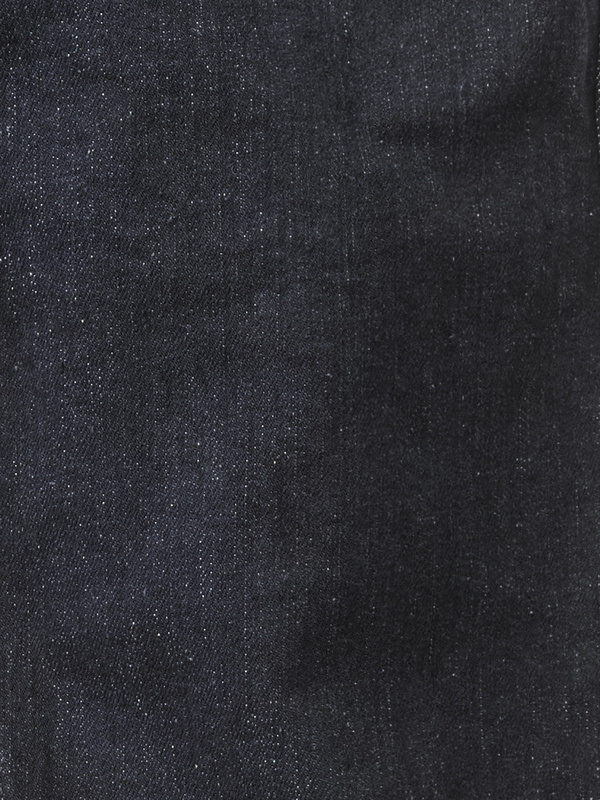 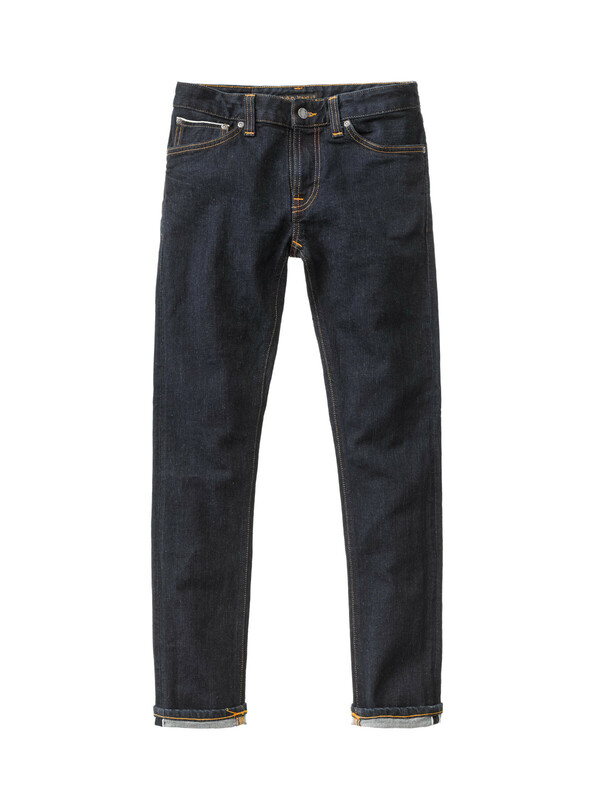 Jeans made in selvage power stretch with red cast indigo shade. 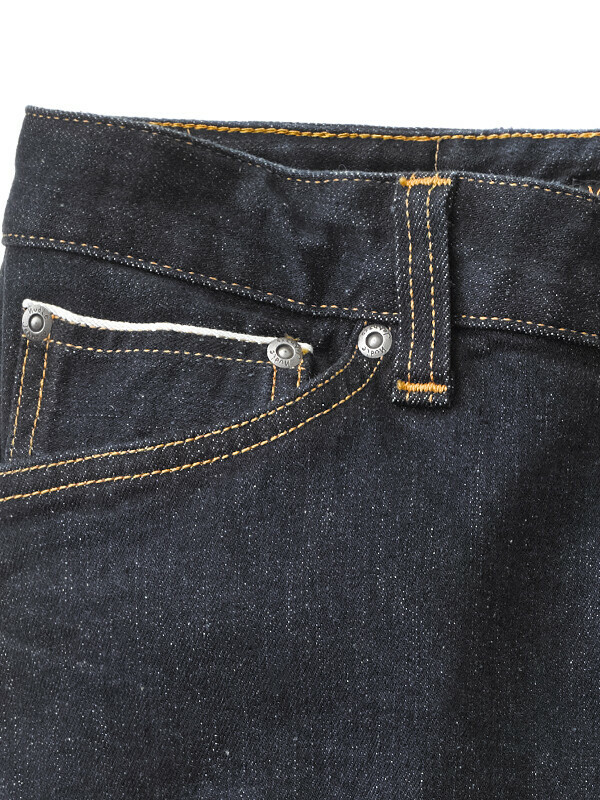 It's rinsed to get more effect out of the elastane. 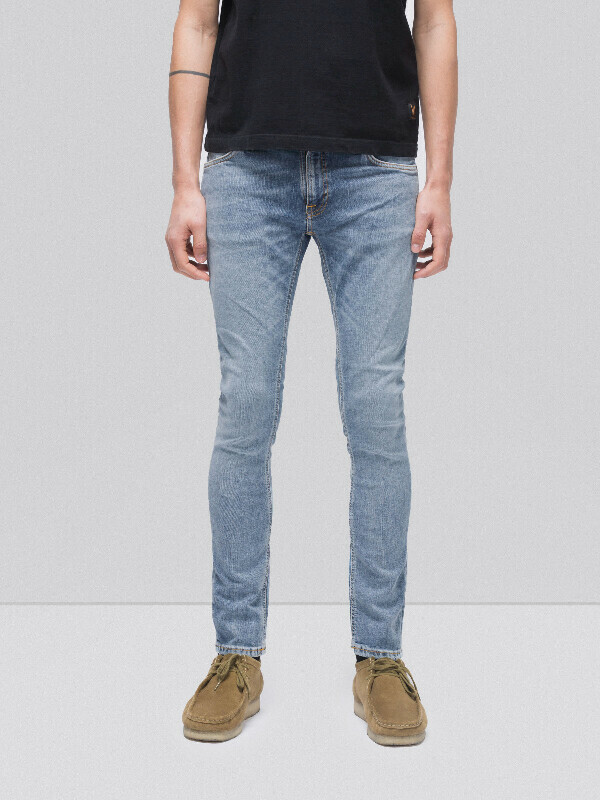 But is still got great break in potential. 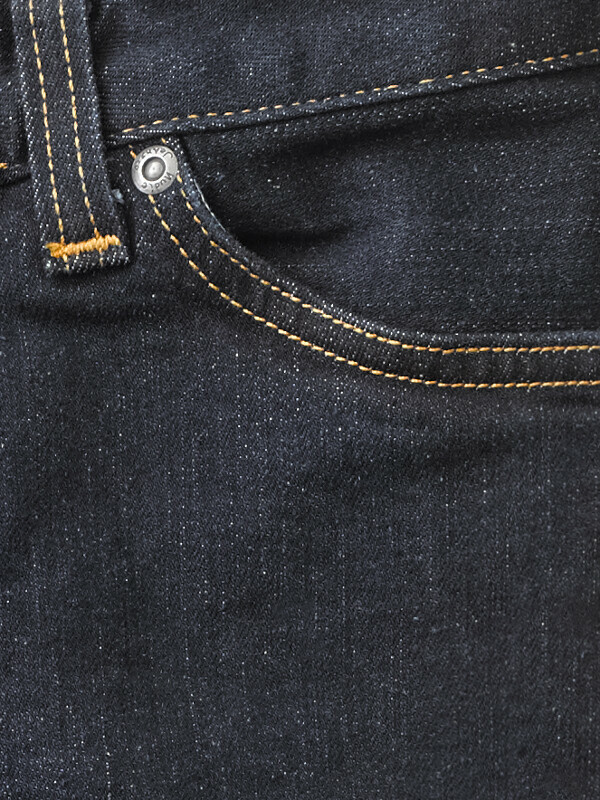 We recommend 6 months of daily use for all selvage qualities; this applies to stretch selvage as well. 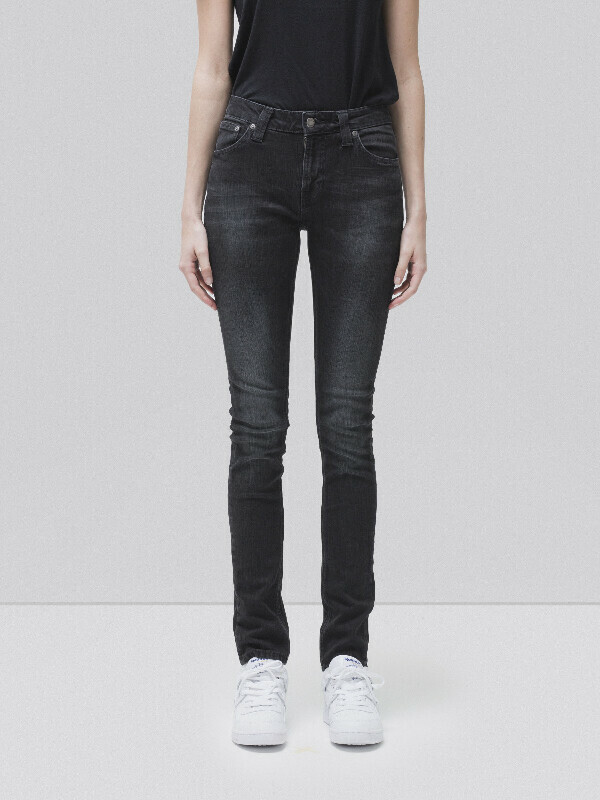 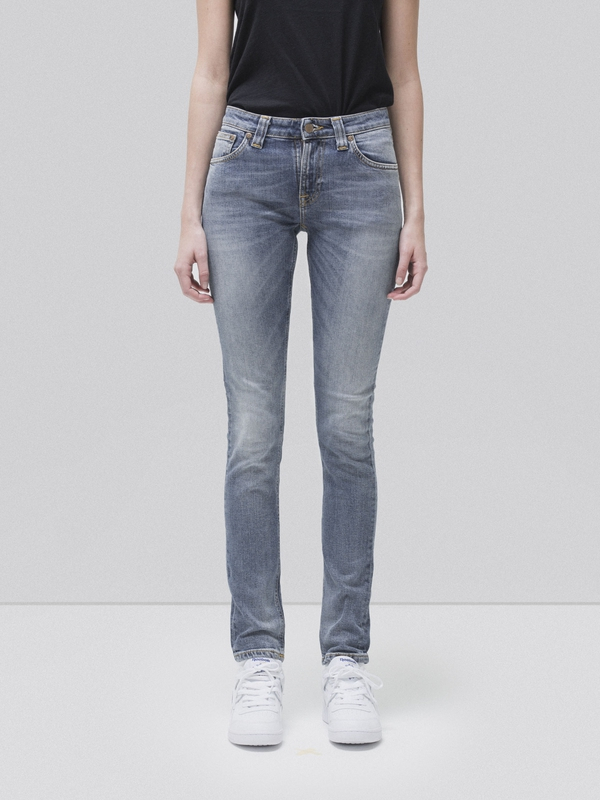 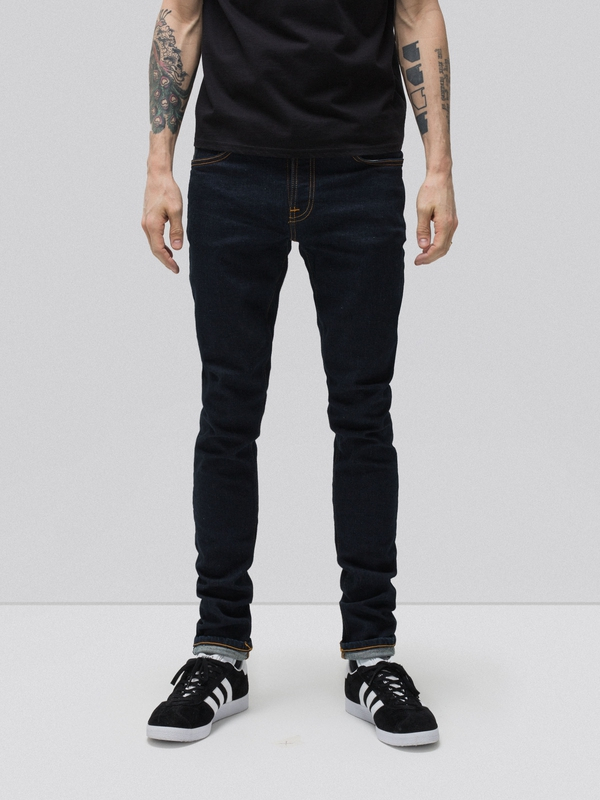 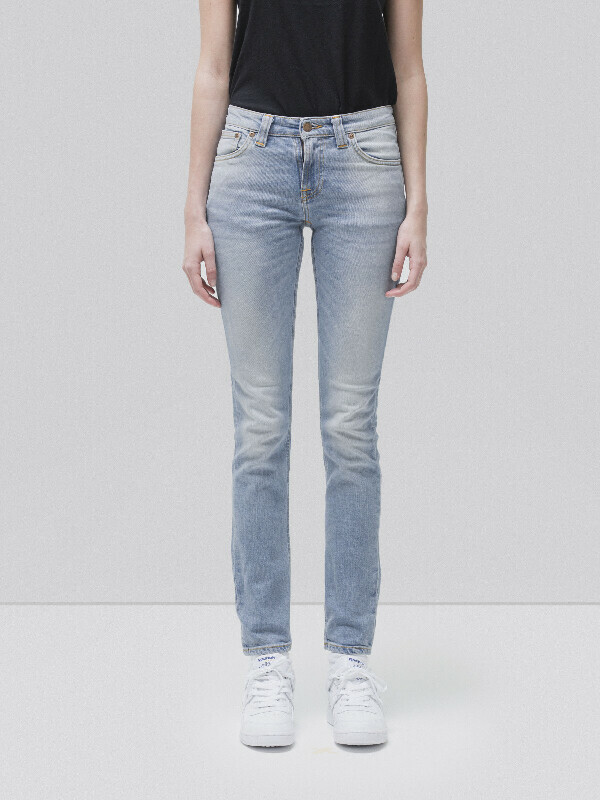 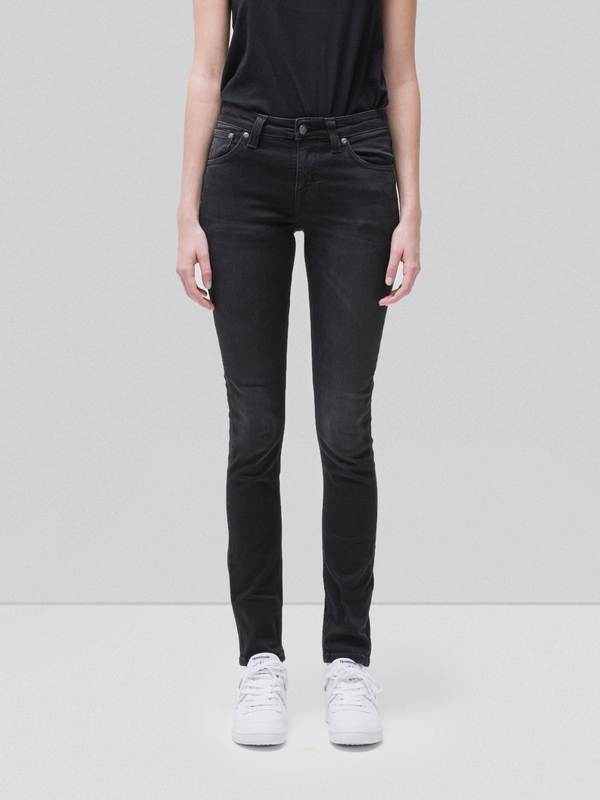 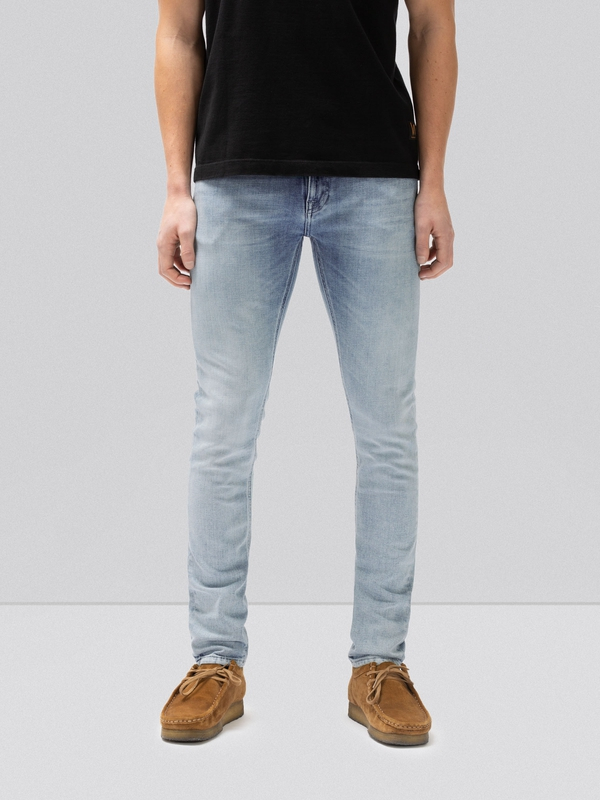 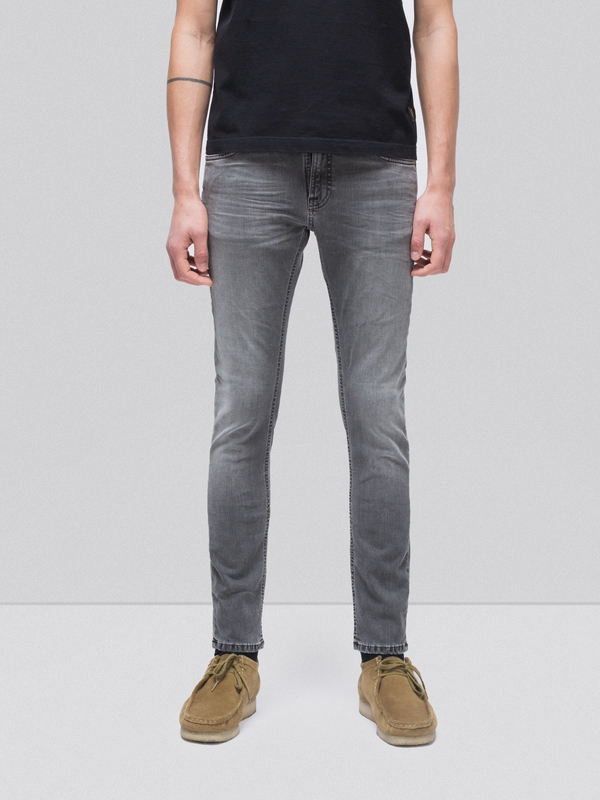 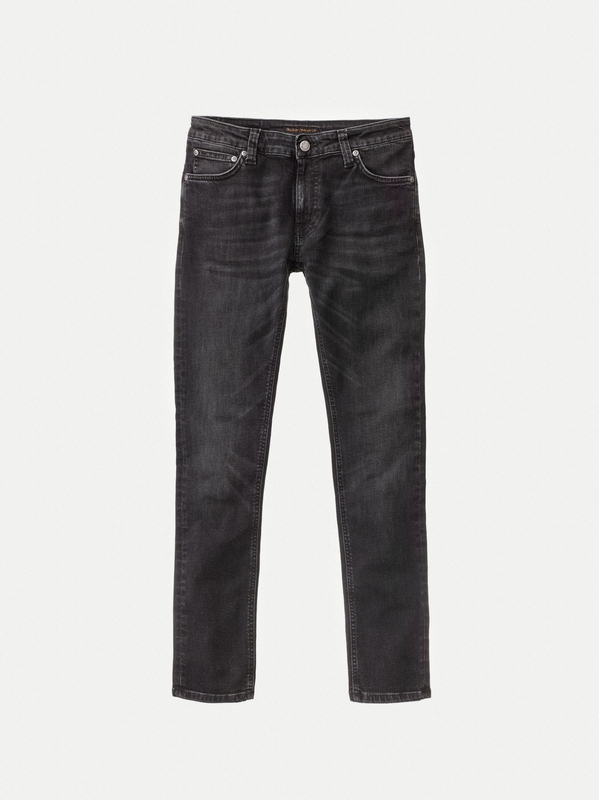 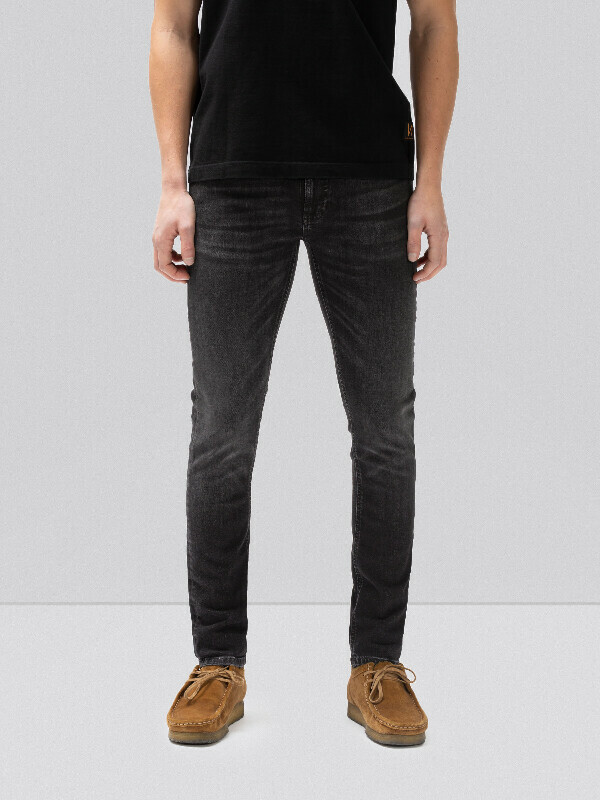 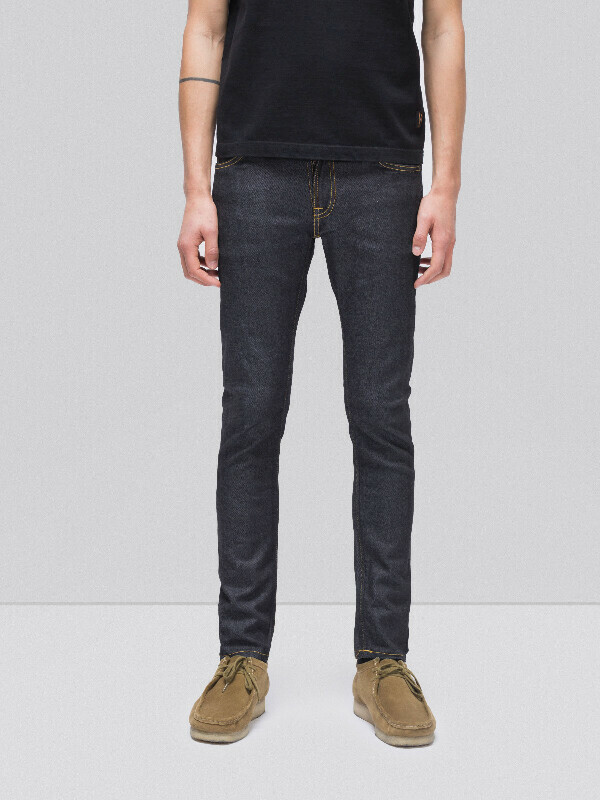 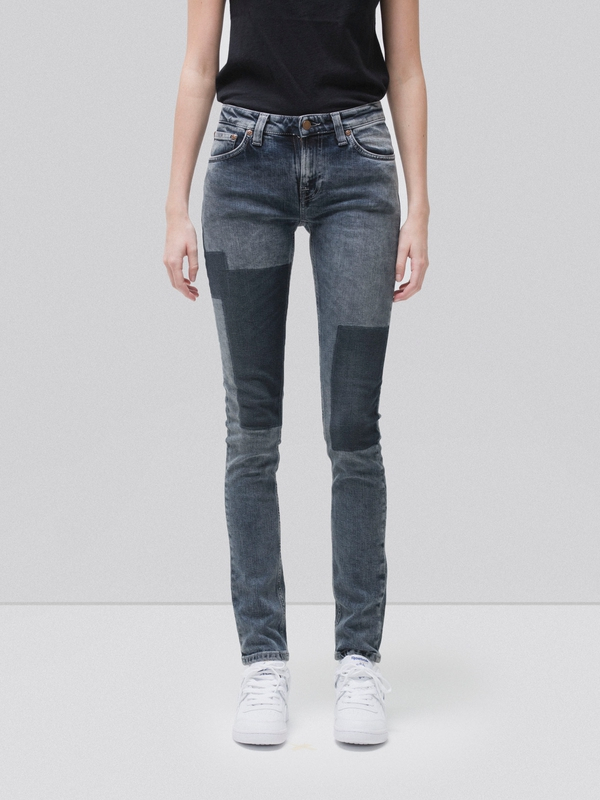 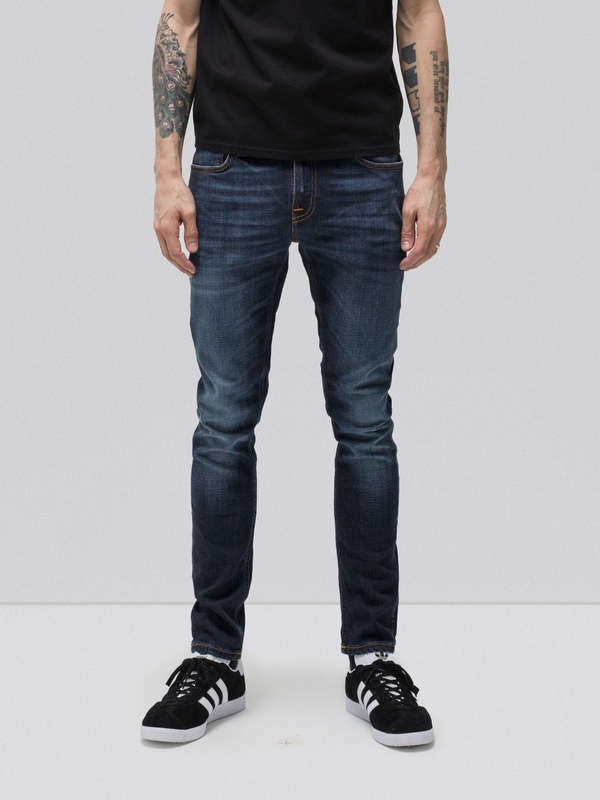 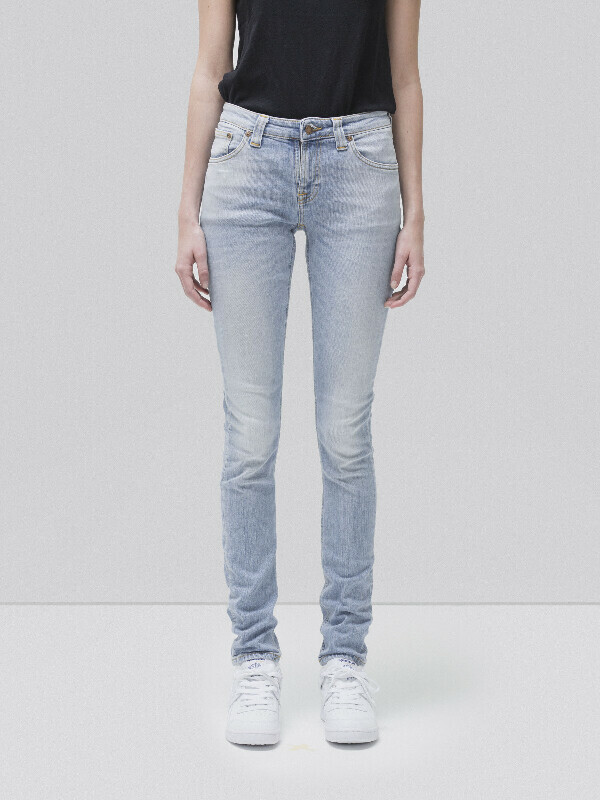 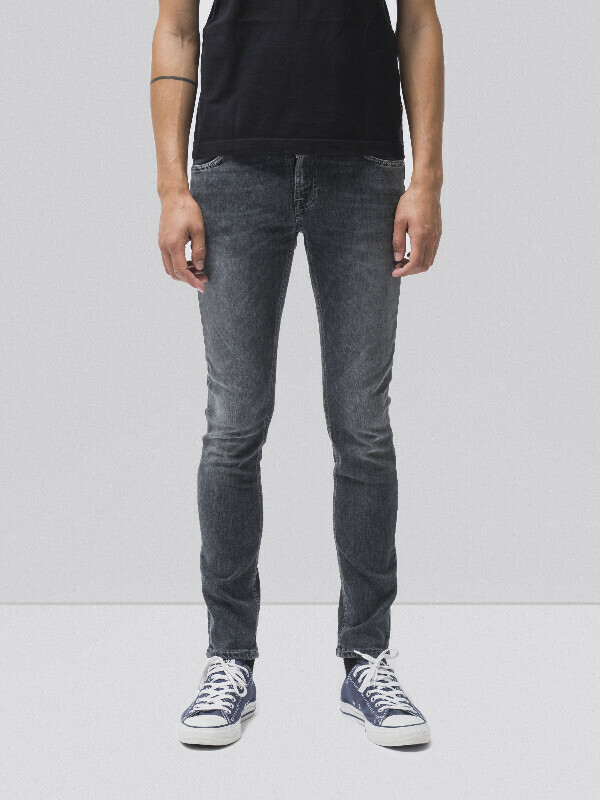 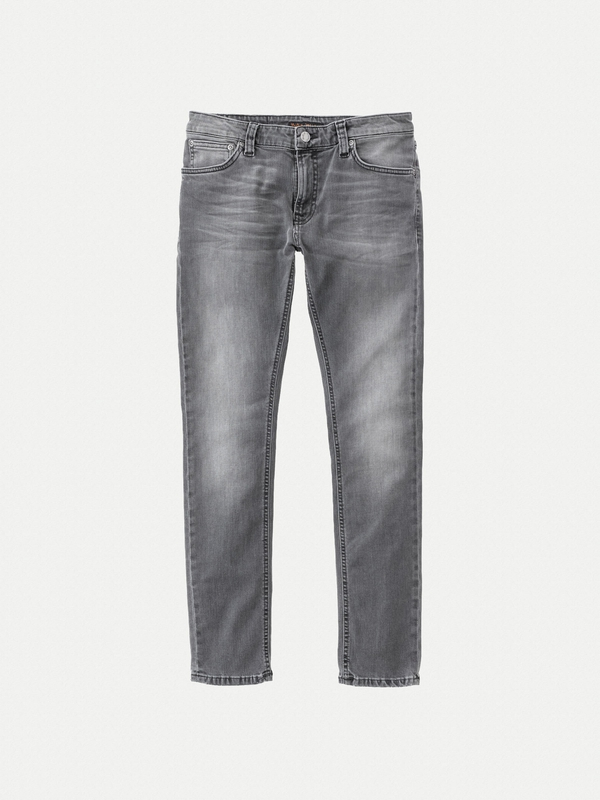 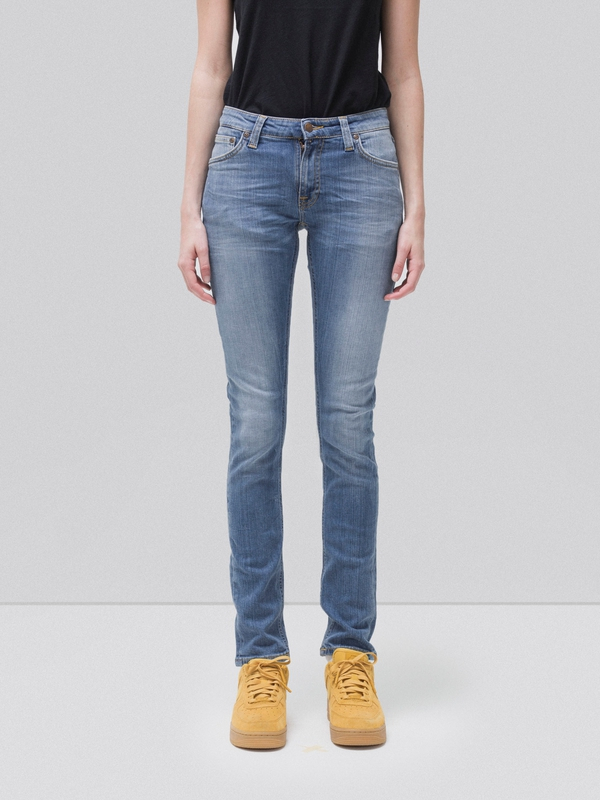 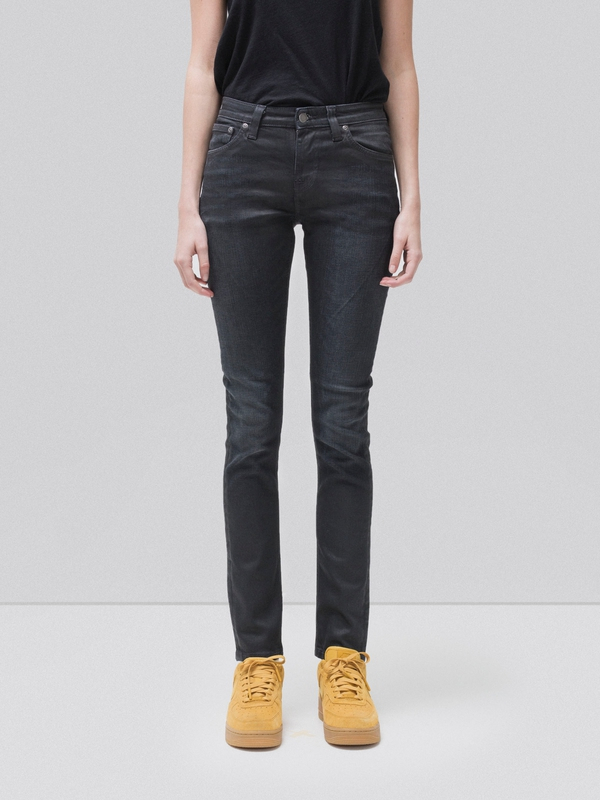 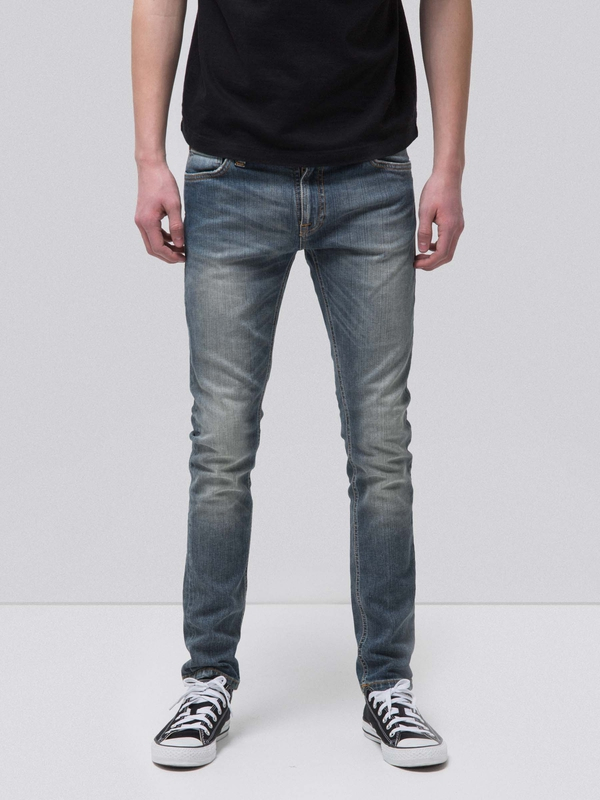 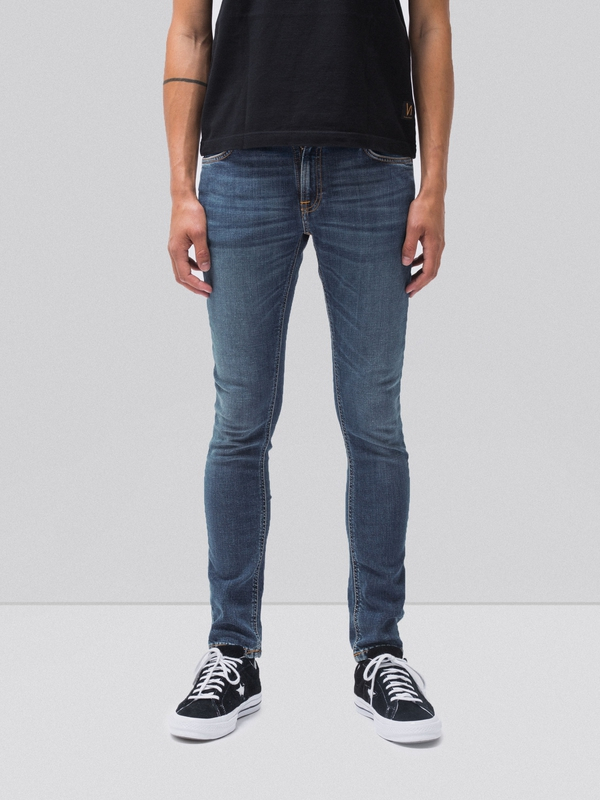 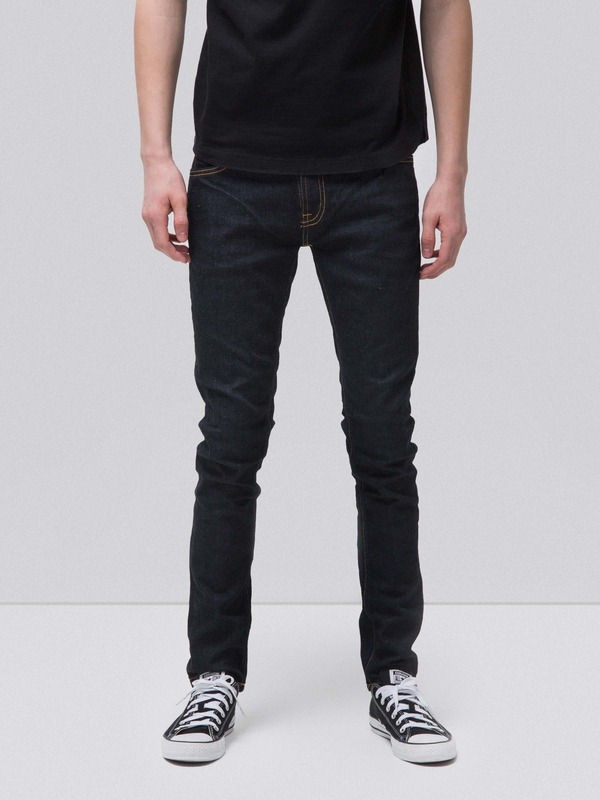 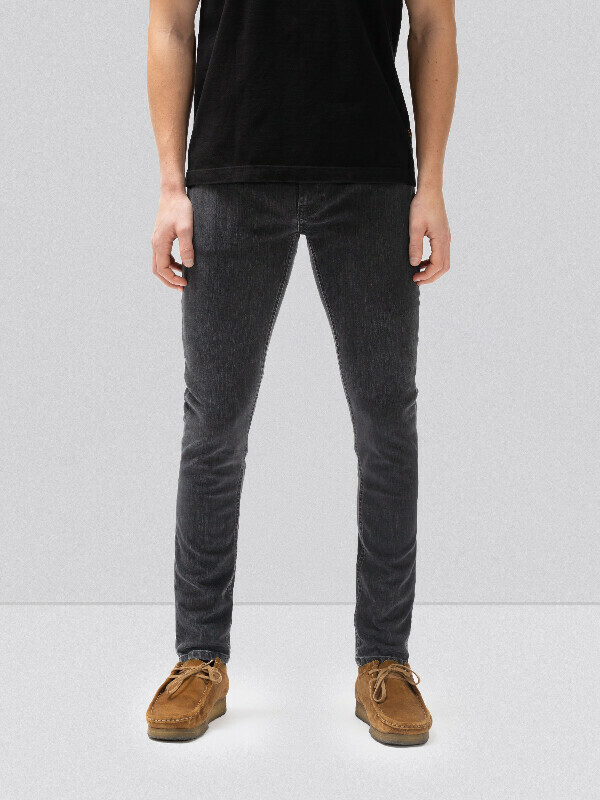 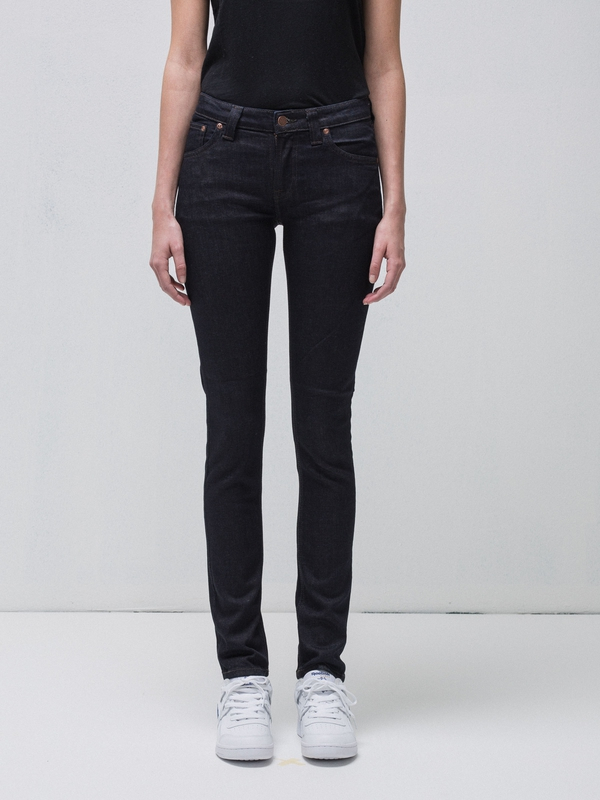 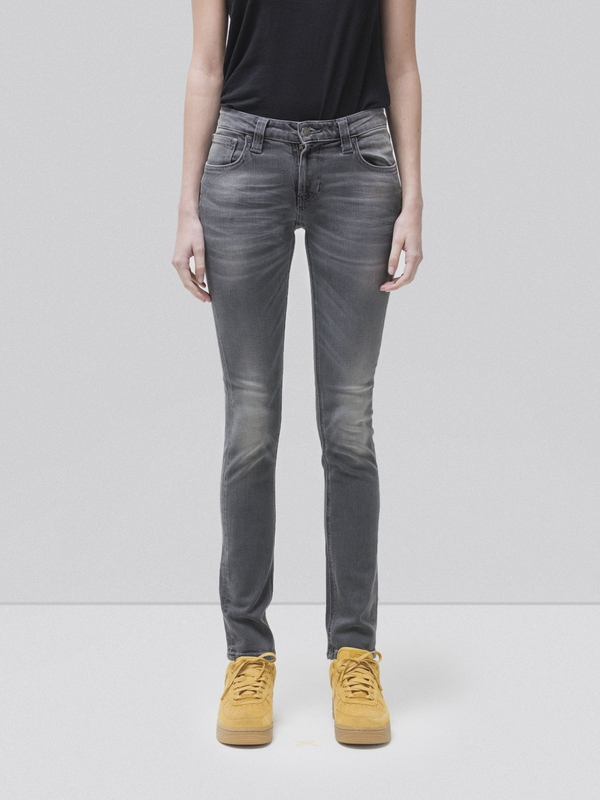 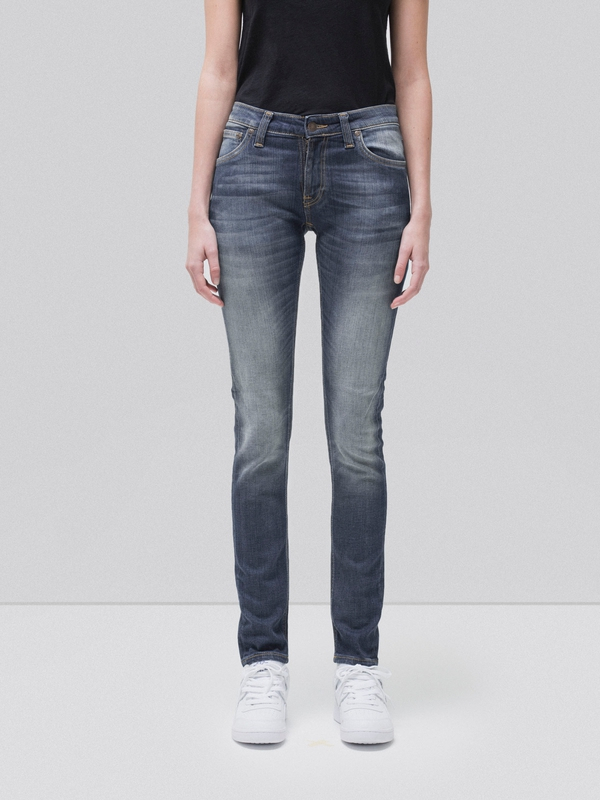 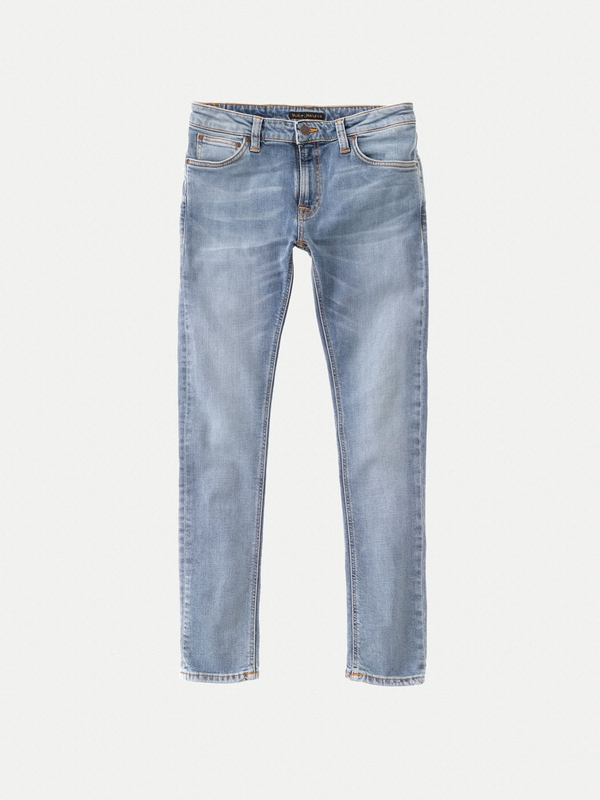 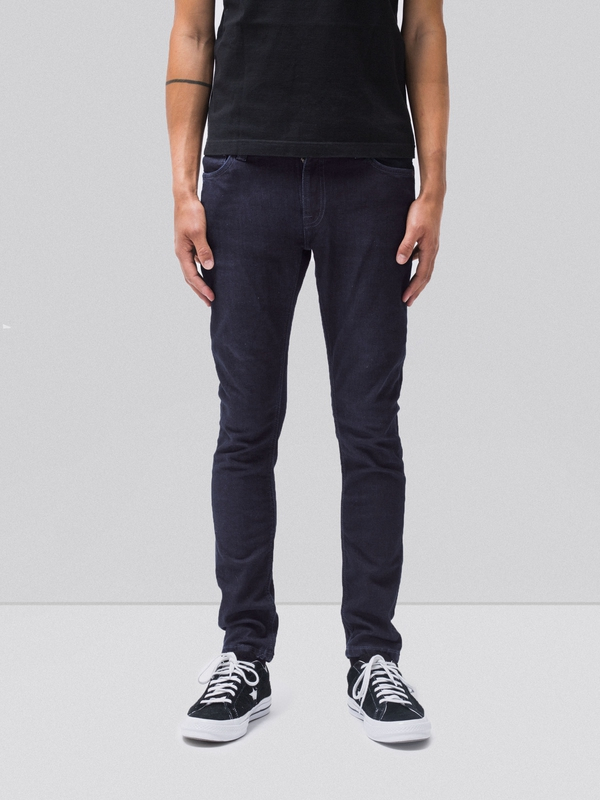 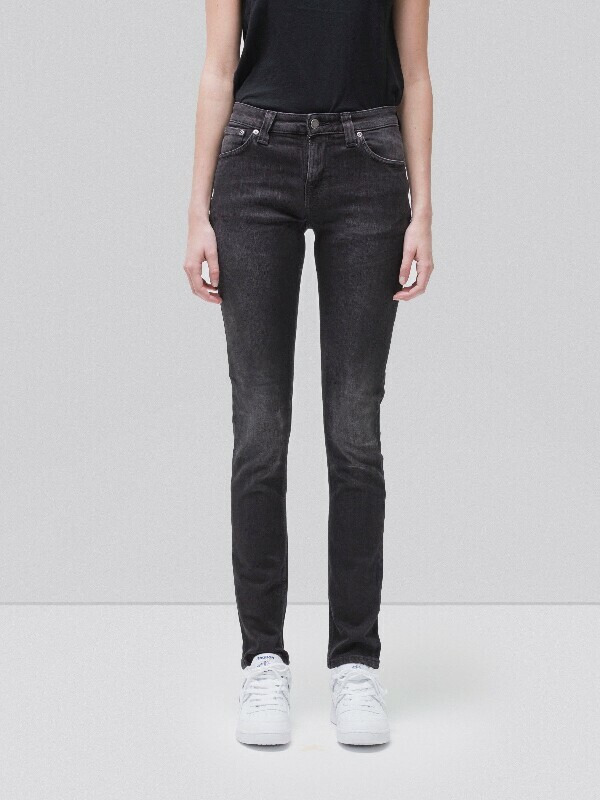 However, this is only a recommendation, because there are no right or wrong ways to break in dry denim.